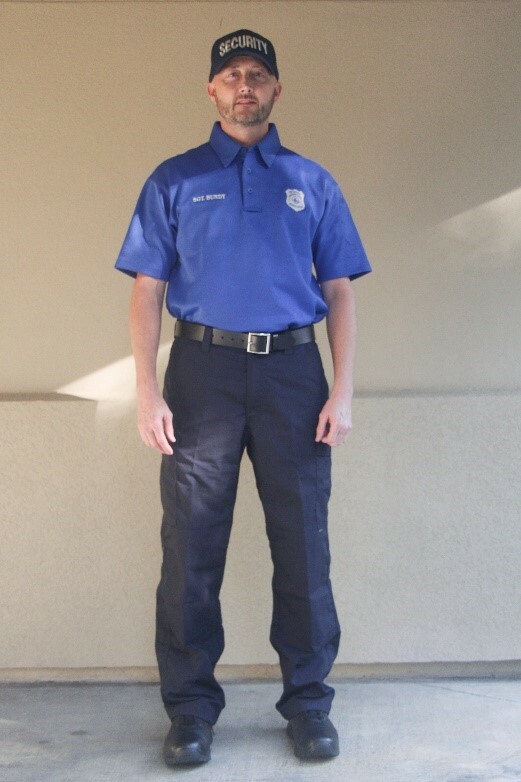 Did you know Landings Security will begin wearing new uniforms in March? 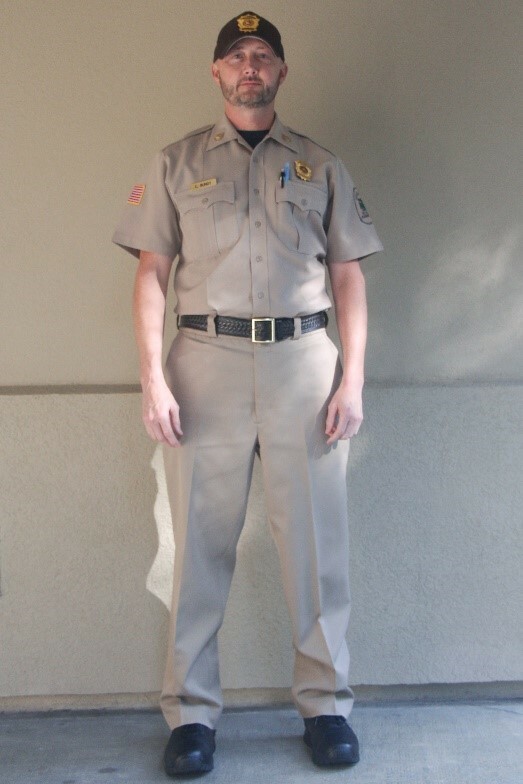 The department has been using the same uniform style for nearly 20 years! The team is moving from the outdated, polyester material of the old uniforms to moisture-wicking, cobalt blue performance polos with dark navy tactical pants. 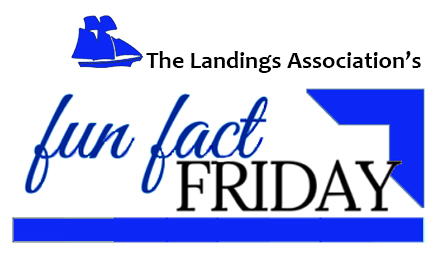 The new uniforms are consistent with industry standards and will not require dry cleaning, which will reduce uniform costs for The Landings Association.